Incredible protection. Artfully designed. 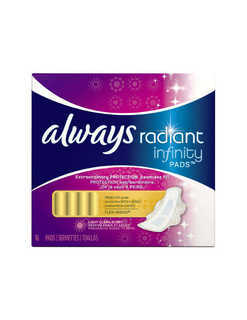 Always Radiant Infinity Padsgive you the period protection you're looking for all day or all night! Designed to move and flex with you, they're so thin you might forget they're there—but you'll definitely notice their incredible protection. In fact, they absorb 4 times more than you might need, thanks to Infinicel Technology. 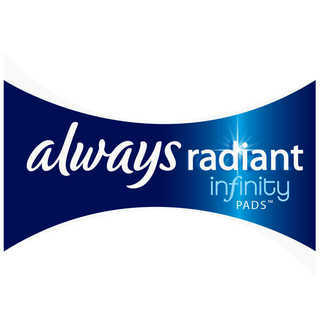 So stop worrying about your period and start enjoying leak-free days with Always Radiant Infinity Pads. Based upon average U.S. consumer usage. 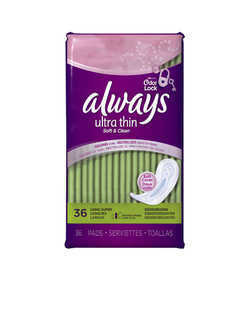 Absorbs up to 10 times its own weight, so you can feel confident. Amazingly light, with form fitting channels that flex to move with you. 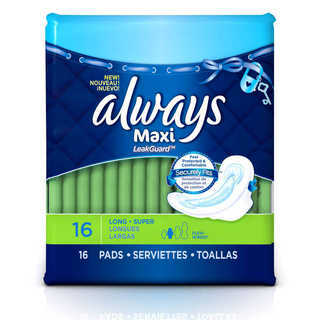 Nonstop absorbency for up to 8 hours, helping you stay leak-free all day. Designer packaging fits in with your unique style. 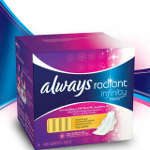 For incredible protection every day of the month, try Tampax Radiant Tampons and Always Radiant Incredibly Thin Liners. 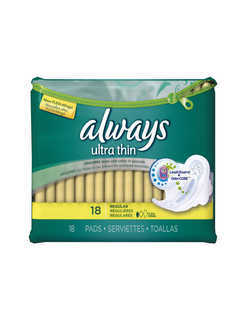 Amazingly absorbent, soft, and flexible protection (with wings) that lasts up to 8 hours. Amazingly absorbent, soft, and flexible. 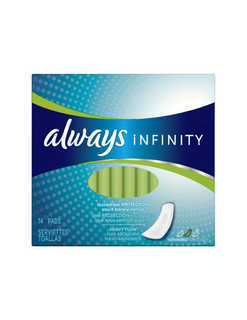 Incredible Infinicel Technology absorbs 10 times its weight. 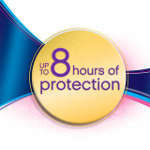 Protection that moves with you for great protection against leaks. Thin protection that absorbs leaks while neutralizing odors for hours. 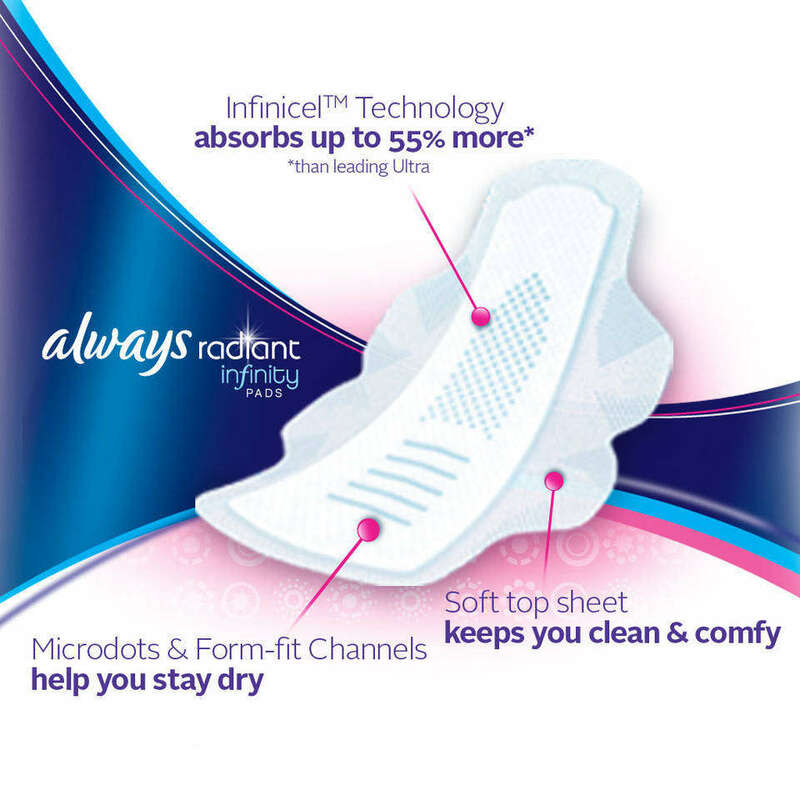 A pad with a close-body fit. 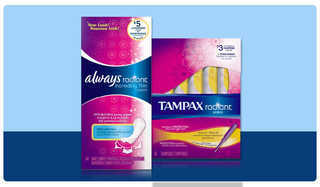 Its super-absorbent LeakGuard Core works fast so you stay protected with a Securely Fits Design. 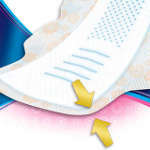 A pad without wings that absorbs in seconds with LeakGuard and neutralizes odors for hours, thanks to Odor-Lock.